Imagine what your company would look like if every member of your team worked in a mindful way. Every email, phone call, discussion…all managed mindfully. Every individual present in their working day, content to let the moment be as it is, and working at their best. Teams that embrace vulnerability, kindness, and whose members listen mindfully. Managers who show self compassion, and are therefore able to relate compassionately to others. Mindful Leaders, who can be present with themselves, and inspire others from the heart. Let’s be honest. Most workplaces are not like this. At work, most of us live in a constant state of distraction – email overload, too much work with too little time, and constant noise from colleagues, callers and interruptions. Sometimes, good news, such as “We won the contract!” is actually received as bad news by some staff; people who are feeling overworked, tired, stressed, and distracted. All of this affects wellbeing, work quality, relationships, and self-esteem. When we apply mindfulness to our life, the benefits can be huge. The Development Company delivers Mindfulness for Life programmes, enabling individuals to work mindfully. We work with Leaders, Managers, and anyone who needs to be able to manage stress, build resilience and gain more satisfaction from their work. Contact us today to find out how embracing mindfulness can help your business. Every organisation can benefit from encouraging mindful working. Being mindful at work reduces stress and absence, increases performance, and enables people to perform at their best. The benefits of mindfulness are felt by everyone: staff, customers, and our wider communities. In this session, you are introduced to the course, and to what mindfulness meditation is. The focus of this session is integrating mindfulness into our everyday life. The Stop-Look-Listen practice will be introduced, as well as further practice with the bodyscan. Objectives: To bring mindfulness into any activity in daily life. To apply the Stop-Look-Listen practice into daily, and working life. Homework: Practice present moment awareness once a day. Practice the Stop Look Listen exercise several times each day. In this session, the emphasis will be on mindfulness of the body. We will introduce mindful movement, mindful sharing, and mindful listening. Objectives: To practice mindful listening, mindful movement and mindful sharing. Homework: Practice mindful movement and mindful walking once a day. Bringing awareness to our feelings and emotions enables us to make the choice to change our relationship to them. Rather than being controlled by our feelings, we can cultivate a non-reactive awareness of them. Objectives: To engage in four practices: mindfulness of breathing, mindful eating, mindfulness of feelings, and mindful sharing. Homework: Practice mindfulness of feelings once a day. Bring mindful awareness to one meal a day. The focus of this session is cultivating kindness and care towards difficult experiences. Homework: Practice self-kindness once a day. Practice mindfulness of difficult emotions once a day. In this session, we will explore a model of the mind, and how mindfulness can nourish positive mental and emotional capacity. Homework:Practise a phrase-led meditation once a day. Practice the nourishing happiness guided meditation once a day. A retreat day will enable your staff to fully embrace a day of mindfulness. It is essential that the venue is off-site, and located in an area of natural beauty. We can advise on location. 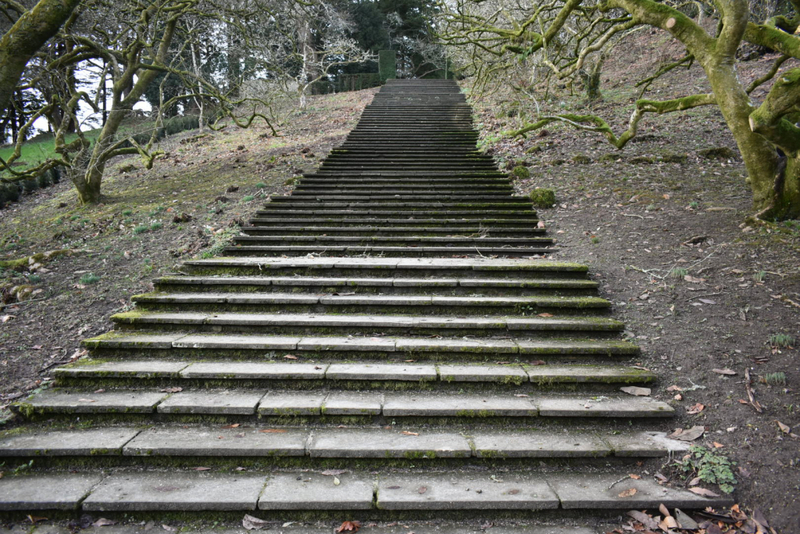 If participants need to travel far to the retreat venue, we suggest paying for them to stay overnight the night before, and at the end of the day of the retreat, to allow them time to fully immerse themselves into the day. The day will introduce mindful eating in silence, something the weekly sessions do not incorporate. The day involves mindful movement, mindful walking, a loving-kindness meditation, and a sharing circle. In this session, we will engage in reflective writing to explore what habits of consumption and action we have in our lives, and whether these habits nourish or deplete us. In this session, we will focus our attention on the future – how we can go forward with our practice, living a mindful life. We will enjoy a phrase-led meditation, and a loving kindness meditation. Objectives: To explore ways to continue incorporating mindfulness into our everyday lives. 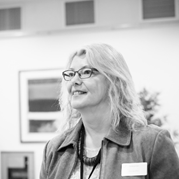 Kay Buckby of The Development Company invites you to take three hours from your busy day to develop your mindfulness practice. During this experiential event, we will explore how mindfulness can take care of our difficulties and help us to reconnect with the joy of living. We will use easy to apply techniques to enable mindfulness to be incorporated in our everyday life. Anyone who needs to be able to manage stress, build resilience, and gain more satisfaction from their work. This Acorn is a great introduction to mindfulness. It is highly participative, and attendees will leave with lots of tools to apply in their daily lives at work. You may prefer a one day retreat for your people. Below is a sample retreat day. The 2 stage model of the mind – what seeds will you water? This is an experiential day, delivered by a qualified and experienced Mindfulness practitioner. It is a gentle retreat, held off-site at a place of natural beauty, far from normal hustle and bustle. Attendees are invited to leave mobile devices alone, and dress in a comfortable way. 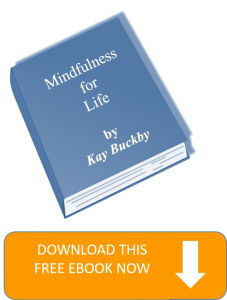 Kay Buckby completed a one year programme to enable her to deliver the ‘Mindfulness for Life’ programmes. Kay has practiced mindfulness for nearly 15 years, however the one year programme has transformed her life. The Development Company delivers the Mindfulness for Life Programme as 8 x 2½ hour sessions, usually weekly. 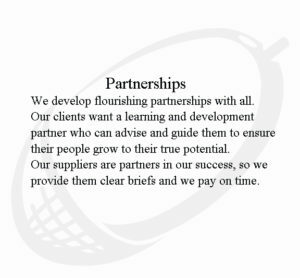 Contact Kay if you would like to discuss how this programme can work for your organisation.